Xenios Theoxenia 4*Xenios Theoxenia is located on the third and most magnificent peninsula of Chalkidiki amidst superb greenery on the foothills of Mount Athos. 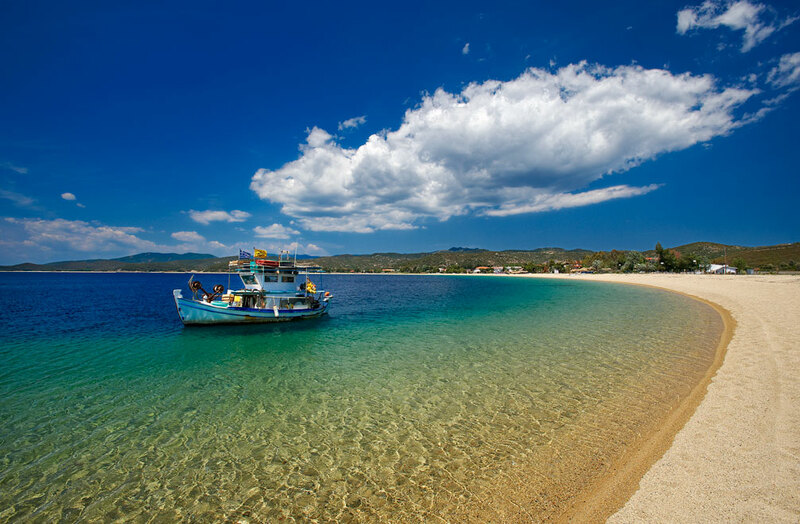 Calming effect of surroundings go along with rich history of the most sacred part of Halkidiki. This is a land dedicated to monasticism, to austere asketism and deep contemplation. The landscape is stunning and wild. Set just 3 km from Ouranoupoli town the hotel is at a 5 minute drive from its centre with the Byzantine-era tower, port and a few taverns and cafes. International Macedonia Airport in Thessaloniki is about two hour drive (120 km) from Theoxenia. 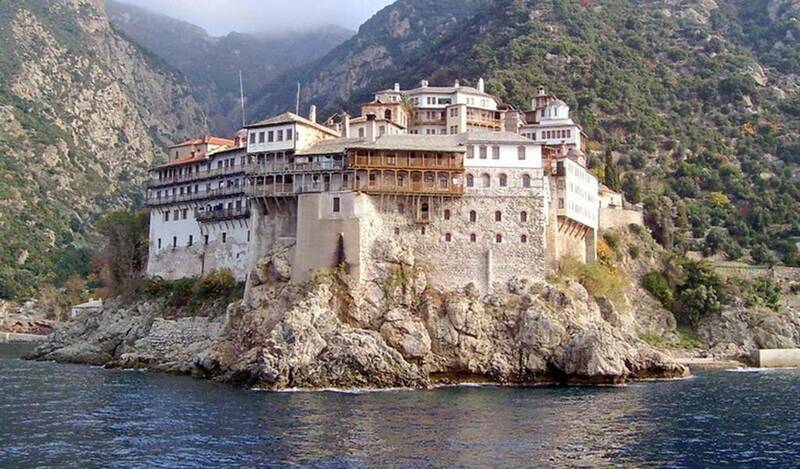 The road is surrounded by many beautiful sights with a breathtaking Mount Athos as a final destination. 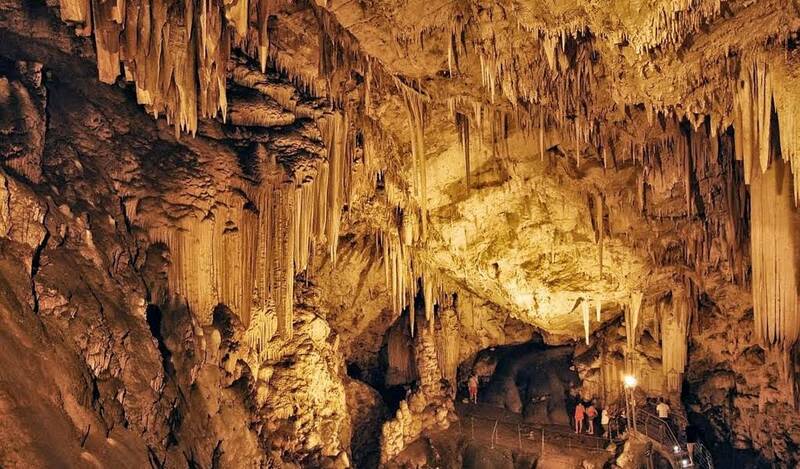 Pilgrims: the 1000-year old Monastic State of the Holy Mountain is a heaven for those who seek spiritual councel. Families and couples: being the most unspoiled part of Halkidiki this is a perfect place for relaxing in ambient atmosphere of beauty and nature. :with departure from Ouranoupoli mini-cruises along the coast of the monastic community allow visitors who cannot enter its sacred grounds a glimpse at its architecture and everyday life. Beautiful Simonopetra monastery on the edge of the vertical cliff, the Gregoriou Monastry built in 1310, the imposing Aghios Panteleimonas Monastery. Take a boat to a sublime island Ammouliani which is renowned for its quiet beaches and sleepy villages. 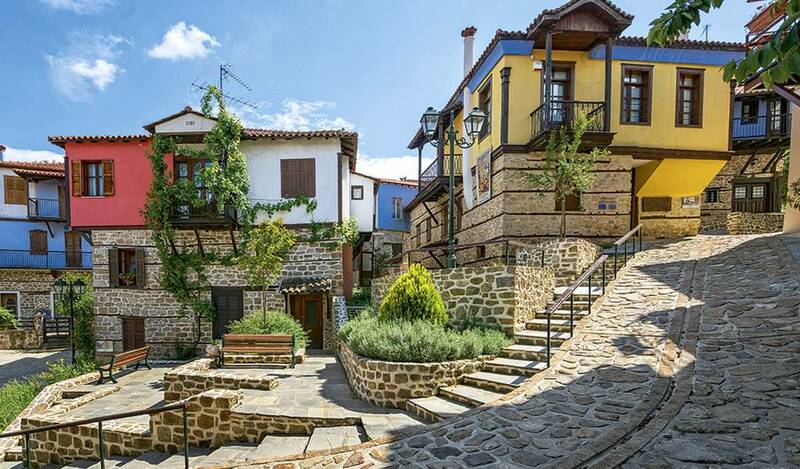 Discover traditional life in Halkidiki and visit central villages of Arnea, Varvara and Galatista. 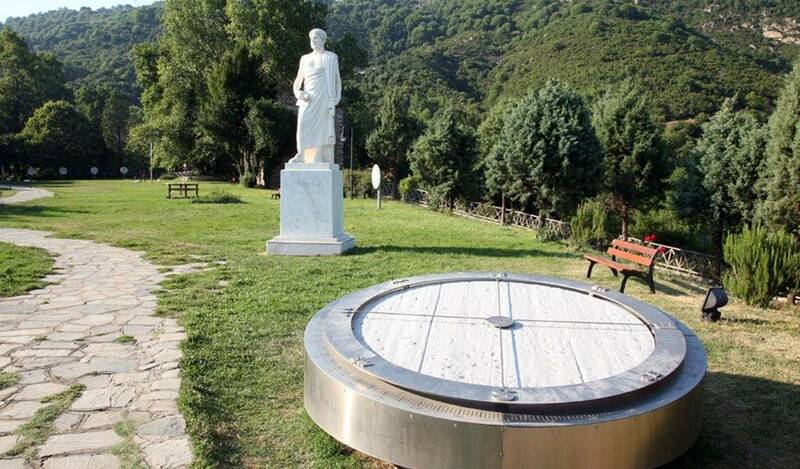 A birthplace of Aristotle at the peninsula’s eastern edge. Ancient temple and the Aristotle Park filled with activities that allow to experience various phenomena of physics and perception. Worth taking children with you. Try local red wine Limnio (which is said to be his favourite one).